The following rules and regulations must be followed so that we may continue to make the property available to the public. White Memorial is patrolled and regulations will be enforced. Keep your pet on a leash AT ALL TIMES for the safety of your pet, other people, and wildlife. Leave trees, shrubs, and flowers as you find them. Keep the grounds neat and clean. Fish only with a valid Connecticut fishing license. Camp only by permit, obtainable at Main and Campground offices. 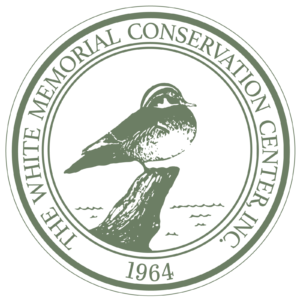 Support White Memorial by becoming a member. Block entrances to roads and trails. Operate motor vehicles, including electric bicycles (ebikes), on W.M.F. roads and trails (refer to Map of Entire Property). 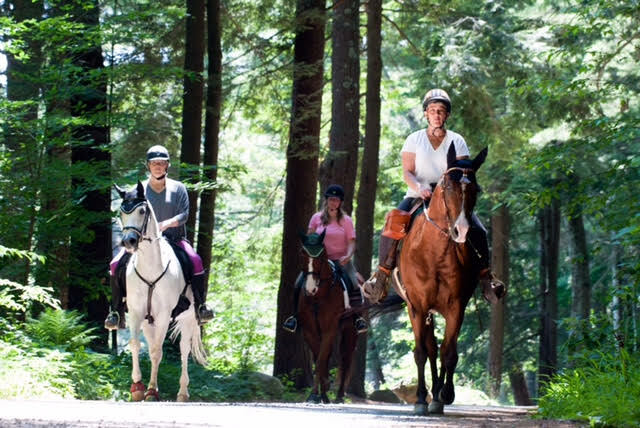 Ride horses or bicycles on foot trails (refer to Map of Entire Property). Hunt, trap, or carry firearms on the property. Light fires anywhere without a written permit from the main office. Disturb or remove anything from the property. Bring drones or other remote-controlled vehicles on the property.